1. 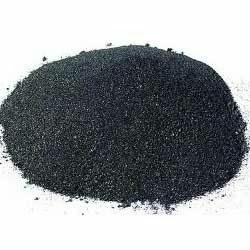 From crude oil refining, a final, solid, carbon-rich material is obtained which is called Petroleum Coke. 2. 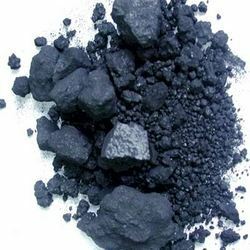 Petroleum Coke or petcoke is thermally decomposed through a special thermal treatment process in order to obtain CPC i.e. 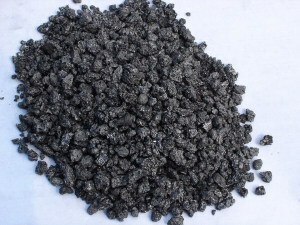 Calcined Petroleum Coke. 3. High quality CPC + Asphalt + Various other materials like coal tar etc. are compressed and graphitized at extremely high temperatures (2500-3500). 4. This process eliminates impurities like sulphur, ash and toxic gases. 5. With this process, the amorphous carbon transforms into graphite. 6. Since the entire process is brought about by chemical synthesis, the end product is called synthetic graphite. 7. And since the entire process is man-made and not natural, it can be controlled to obtain a very pure form of graphite. 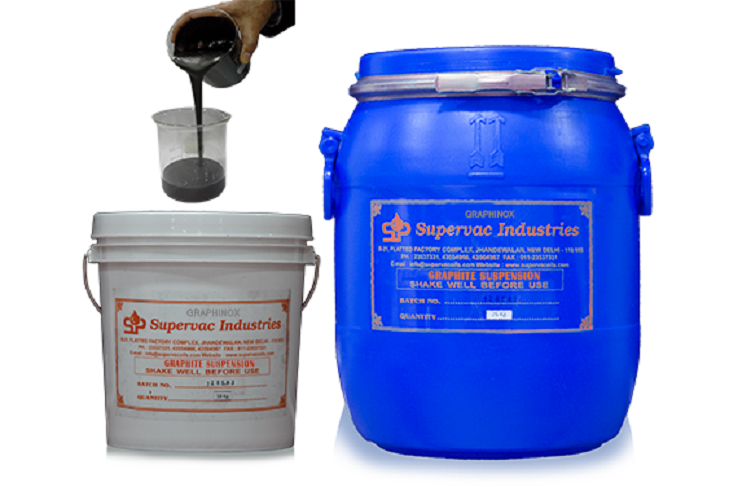 Supervac Industries manufactures GRAPHINOX Graphite Suspension from highly pure synthetic graphite.